The Los Angeles Rams are struggling this season and that's no secret as they head into a tilt against the New England Patriots on Sunday. Despite their woes, the Rams do boast playmakers, but the player Bill Belichick first praised Wednesday came as a surprise to everyone gathered at Gillette Stadium. Belichick stepped to the podium to address the media and started off by showering Rams punter Johnny Hekker with love. Let's keep in mind the team does have stud defensive lineman Aaron Donald, an explosive running back in Todd Gurley and No. 1 pick Jared Goff at quarterback. “I mean Hekker is a tremendous weapon. 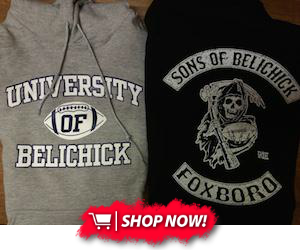 This guy looks as good a player as I’ve ever seen at that position,” Belichick said. 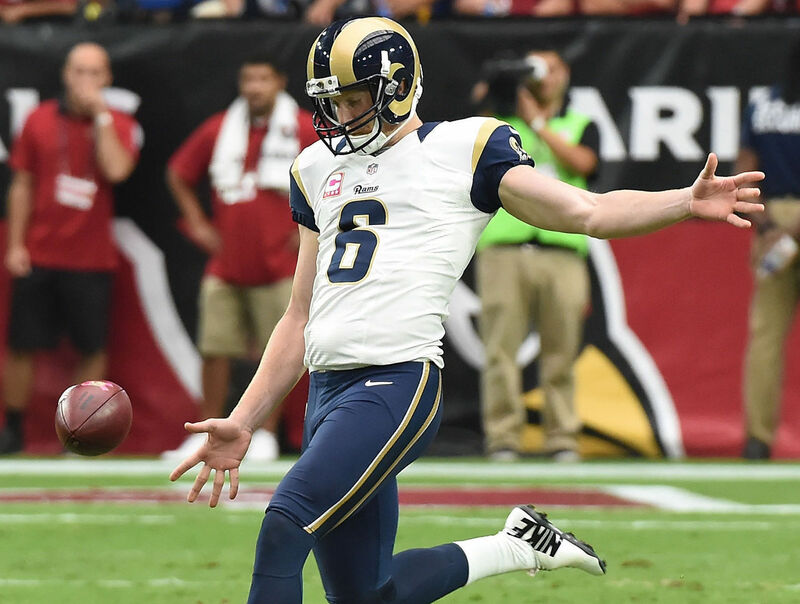 Hekker leads the NFL with 64 punts this season. He's attempted five or more punts in nine of his team's 11 games. The coach did not stop there, though. Belichick continued on with his complimentary remarks, making it clear that he has a great fondness for Hekker. "He's a tremendous weapon in his ability to punt the ball, punt it inside the 20, directional kick it, involved in fakes, can throw, can run, very athletic," Belichick said of the Pro Bowler. Interestingly enough, Hekker holds a slight edge over Patriots punter Ryan Allen in terms of yards per punt attempt. With an average of 46.7 yards per punt, Hekker ranks ahead of Allen, who is averaging 44.2 yards.